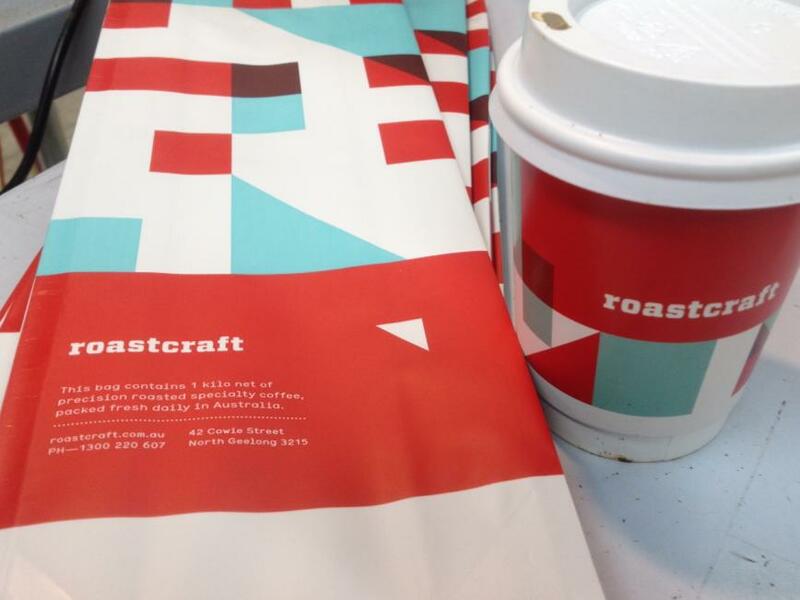 A multi-award winning artisan craft coffee roaster utilizing high end precision equipment to marry science and art in the pursuit of amazing coffee. A bold, smooth coffee winning fans everyday. "CADENZA is a multi-award winning blend that has been designed to give the wholesaler/retailer the highest possible chance of success. Our most successful blend, this is our giant slayer! We have developed this coffee blend specially over the years to then be given the most careful and exacting treatment by our master roasting technician, Carlos. Cadenza is a nutty, dark cocoa blend that sings like a bird in milk! 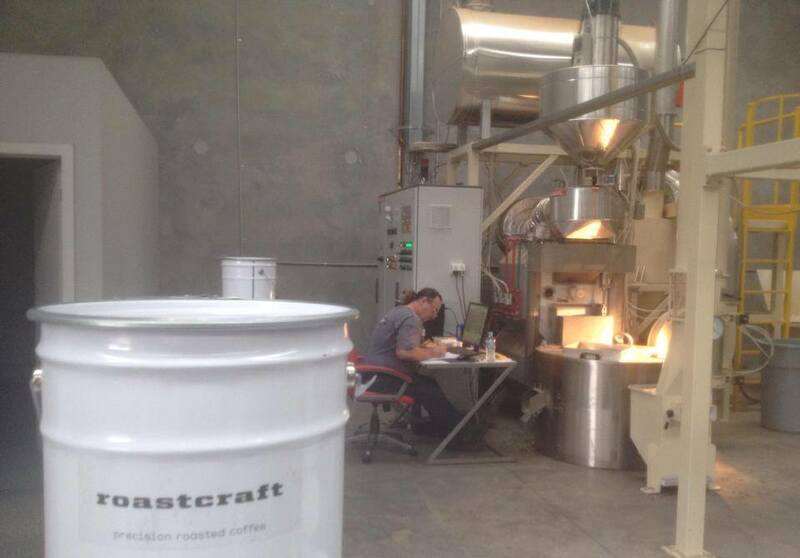 We roast it to a perfect finish which means it is never burnt, or too dark. Espresso is a concentrated beverage brewed by forcing a small amount of nearly boiling water — about 86 to 95 °C — under pressure through finely ground coffee beans. Espresso often has a thicker consistency than coffee brewed by other methods, a higher concentration of suspended and dissolved solids, and creme. One of the most popular espresso-based drinks in Australia, the name literally comes from the meaning of the two words ‘café latte’. Caffe in Italian means ‘coffee’ and Latte means ‘milk’. A shot of espresso is poured into a 200-220 ml glass and textured milk is added. In the macchiato, milk is used to soften the edge of the espresso. Using a 90 ml glass, an espresso shot is topped with a dash of textured milk. The term Macchiato means to mark, which in this case is what we’re doing to the coffee with the textured milk. A mocha is a variant of a caffè latte. Like a latte, it is typically one third espresso and two thirds steamed milk, but a portion of chocolate is added, typically in the form of a chocolate syrup, although other vending systems use instant chocolate powder. Cappuccino is a coffee-based drink prepared with espresso, hot milk, and steamed milk foam. A cappuccino differs from a caffè latte in that it is prepared with much less steamed or textured milk than the caffè latte with the total of espresso and milk/foam making up between approximately 150 and 180 millilitres. A flat white is an espresso coffee with a similar proportion of coffee to milk as a caffè latte and a cappuccino, the main difference being the texture of the milk and (in some regions) the number of espresso shots. MODO MIO Naked is the home of chocolate heaven in the guise of a brownie, using the finest ingredients results in a bite by bite indulgent experience. Modo Mio Naked Brownies are made to order, from scratch, using the best local ingredients available. The organic spelt flour used is grown and stone ground locally on the North West Coast of Tasmania, we use local free range eggs, the butter is also made locally in Spreyton, Tasmania, and all our couverture chocolate is directly from The House of Anvers. Customer feedback has been astounding and the result is a magnificent, decadent chocolate experience which resulted in 2 Gold and 1 Silver Medal from the Hobart Fine Food Awards! And we didn’t stop there, we entered 6 flavours into the Sydney Fine Food Awards 2014 and came away with Champion, Gold, Silver and Bronze medals.